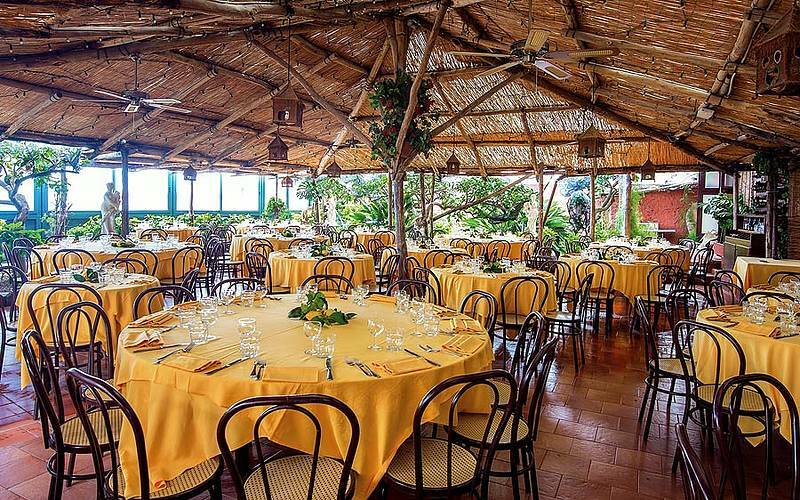 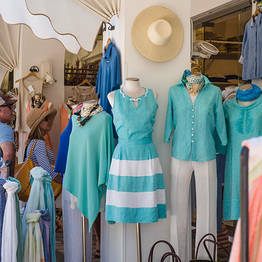 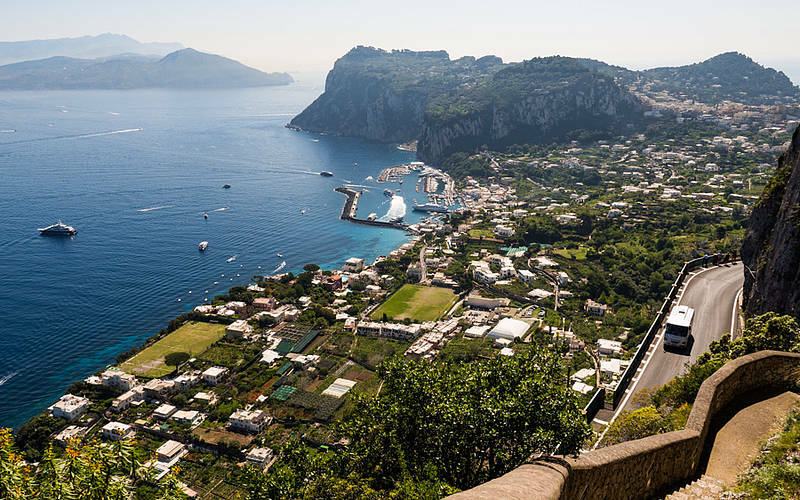 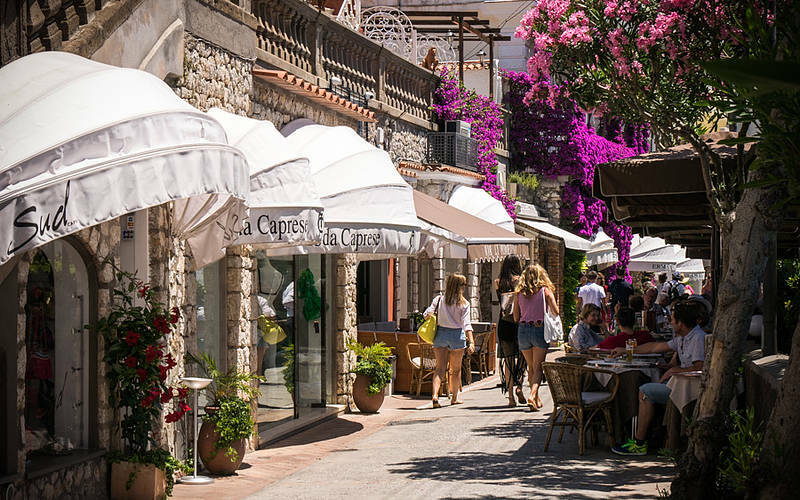 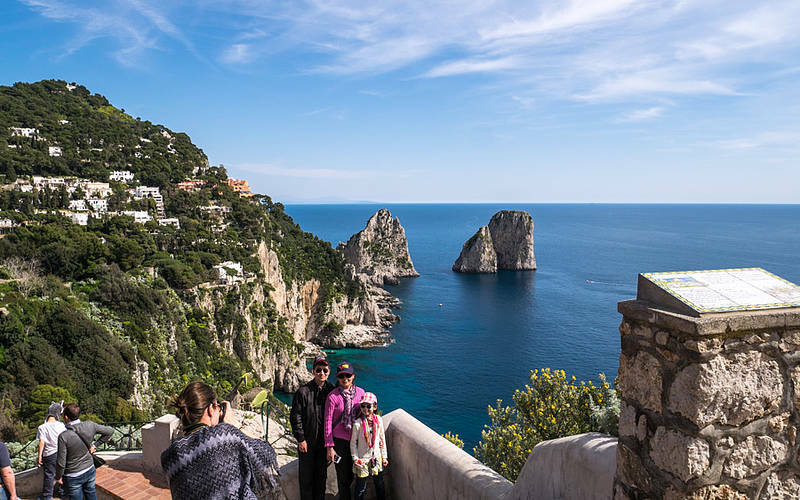 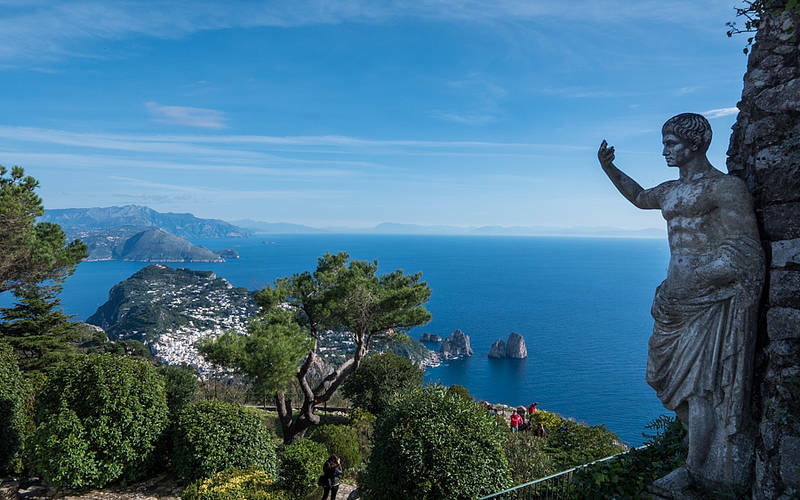 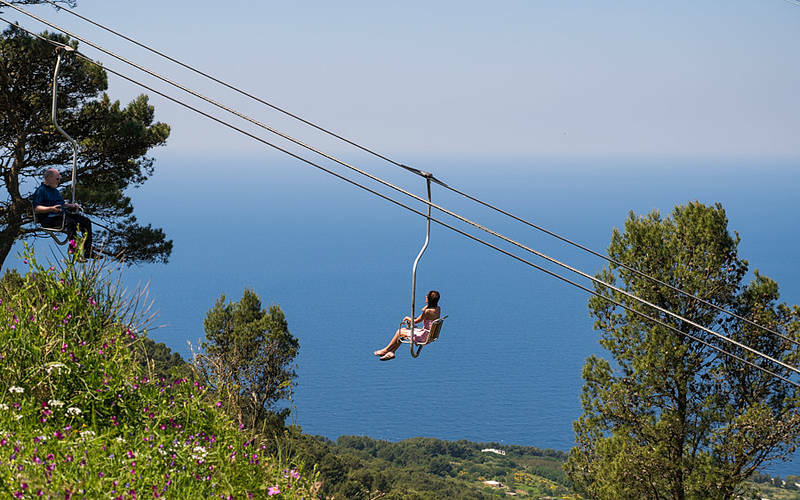 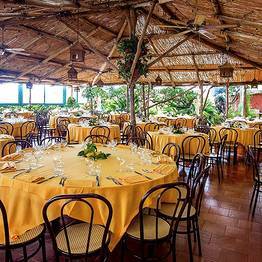 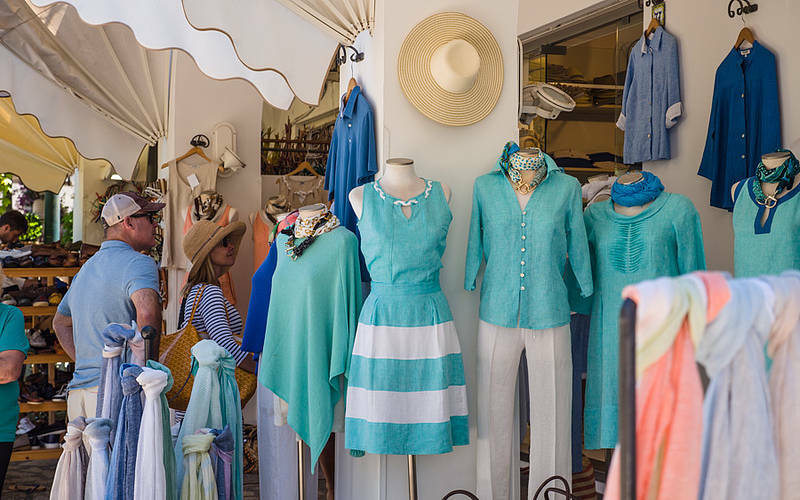 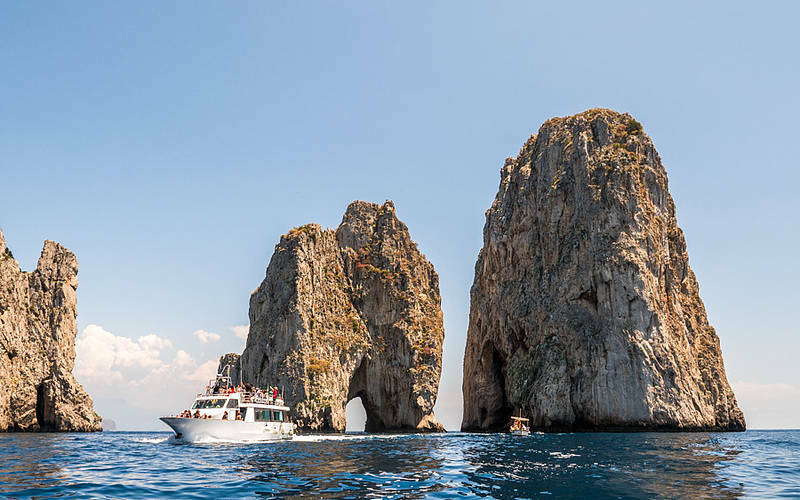 An all-inclusive day trip on Capri, perfect for those coming in the morning and leaving in the evening who don't want to miss a thing! 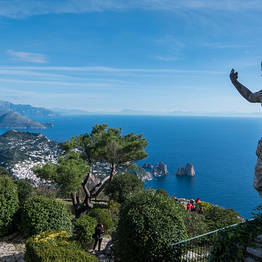 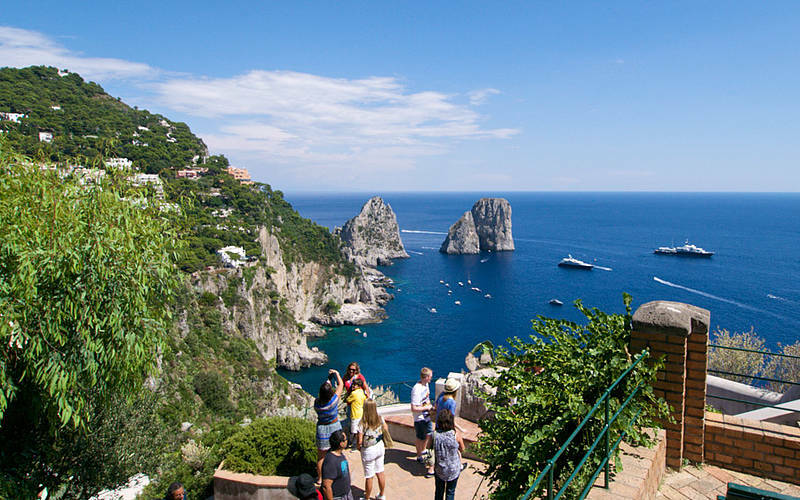 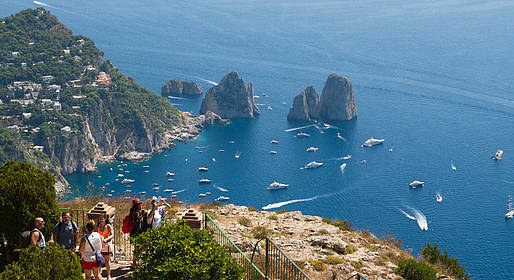 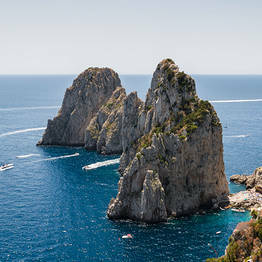 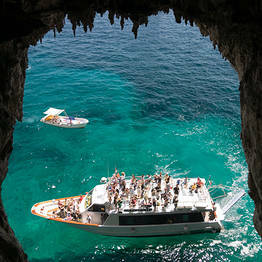 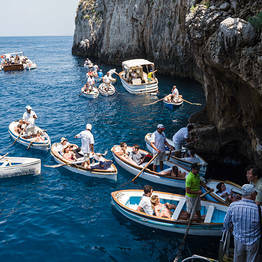 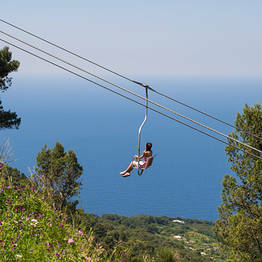 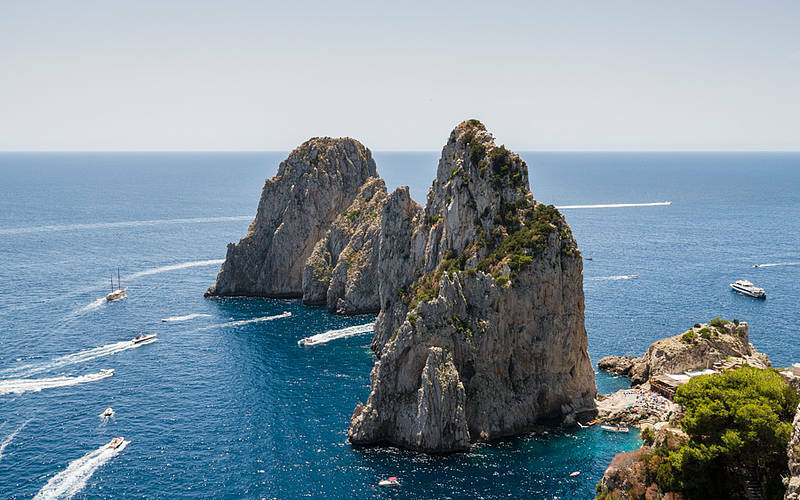 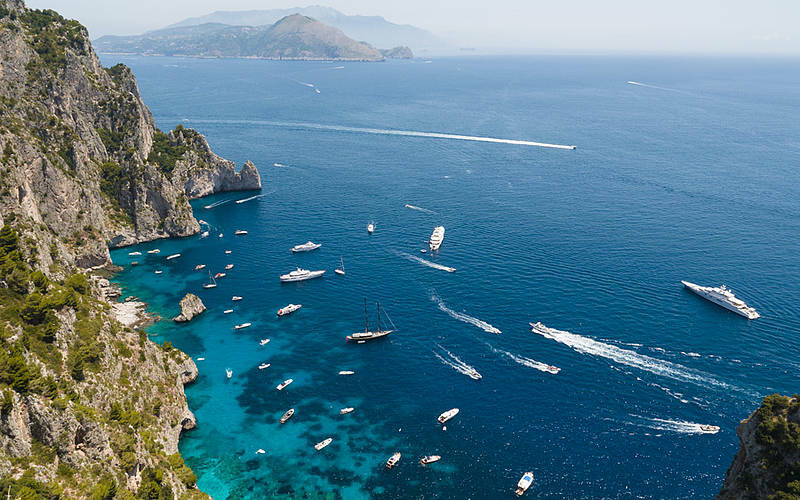 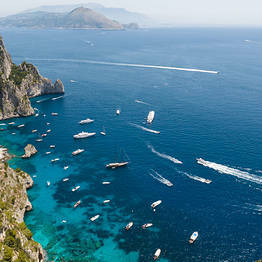 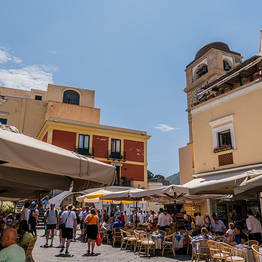 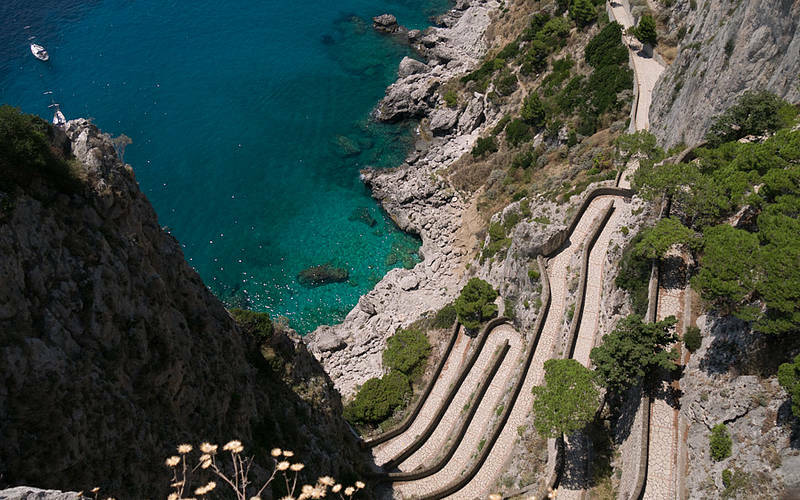 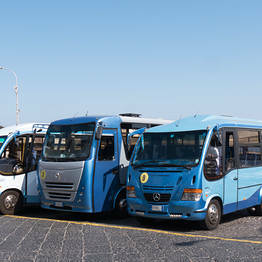 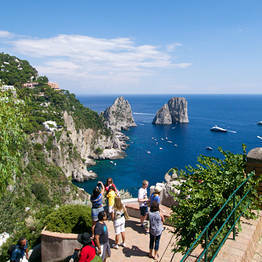 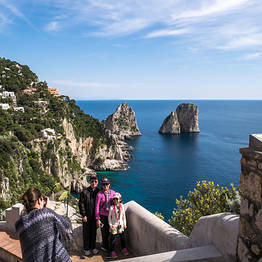 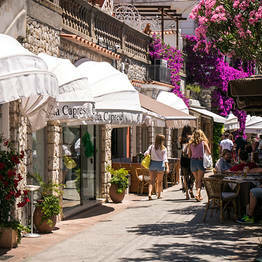 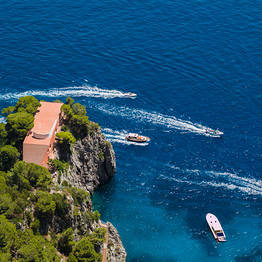 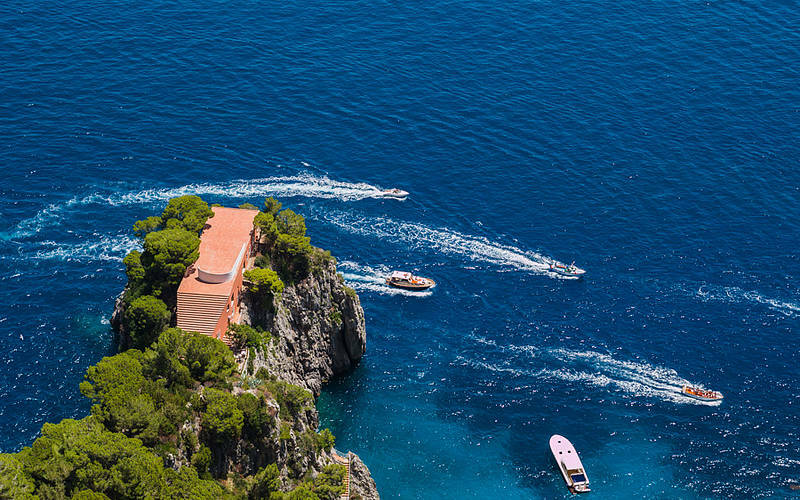 A full-day independent trip package to explore Capri from first thing in the morning to late afternoon. 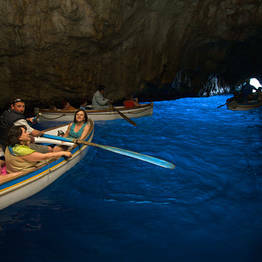 Packages are good for 5 days after the reserved date. 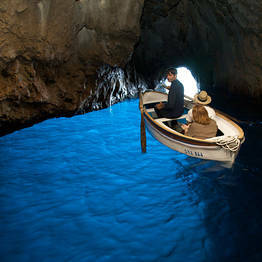 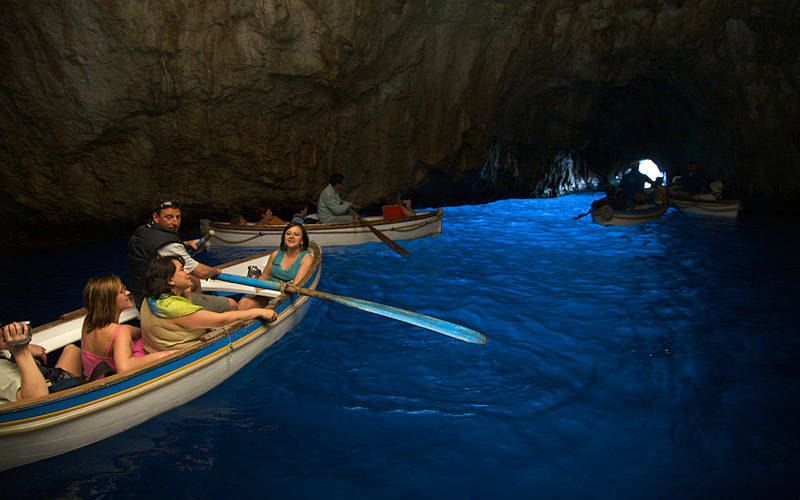 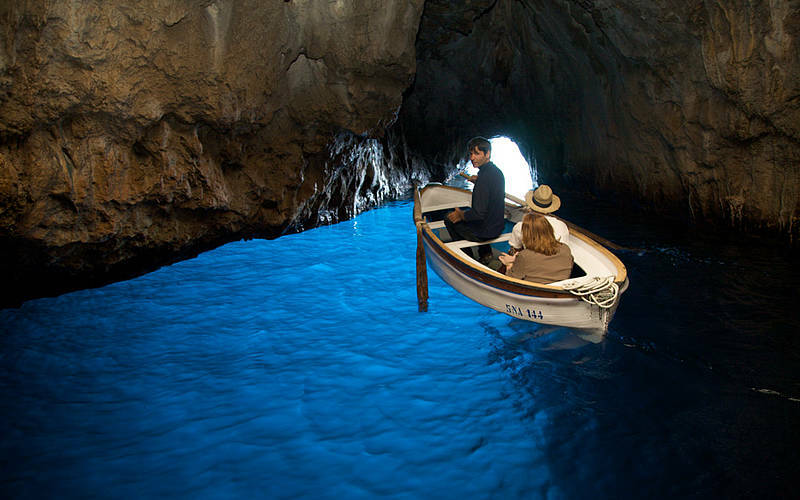 Tickets to visit the Blue Grotto must be purchased directly at the Blue Grotto; the grotto may be closed due to weather and sea conditions! 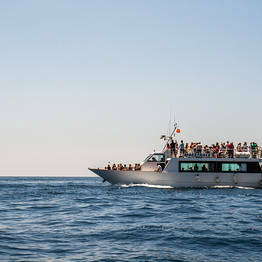 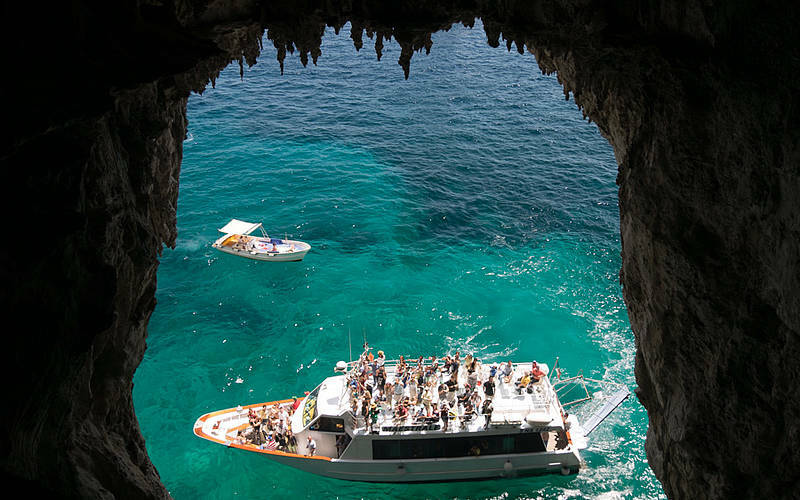 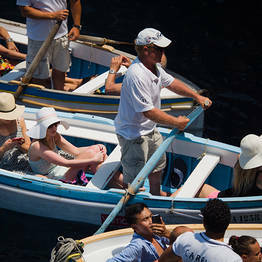 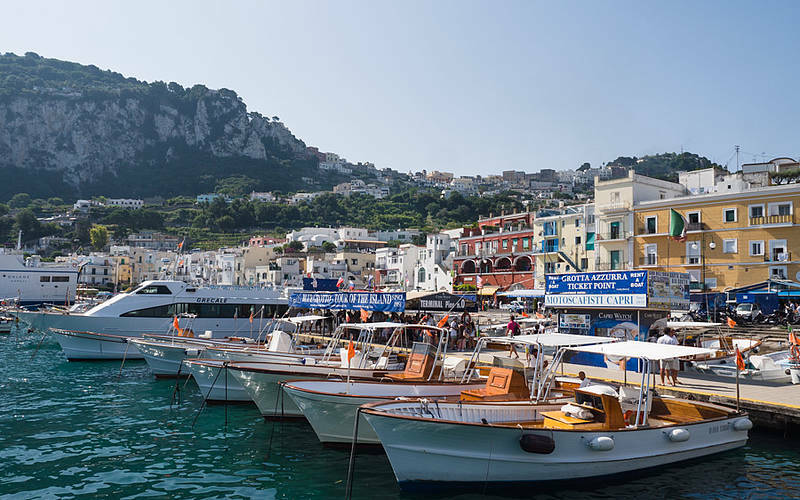 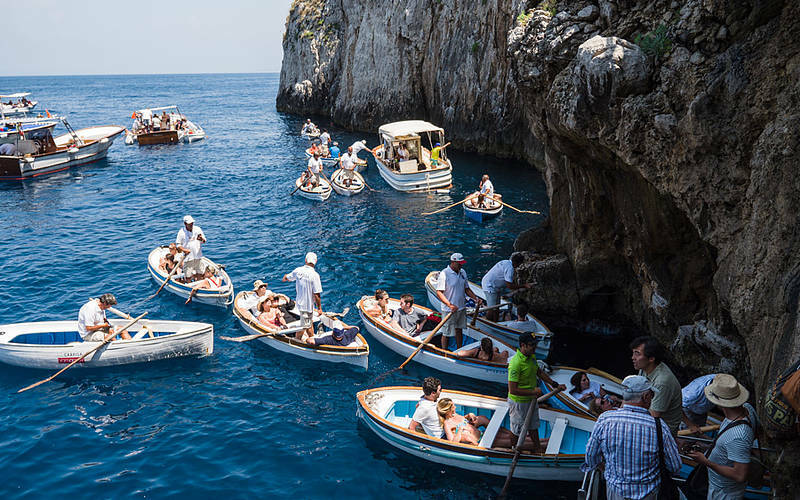 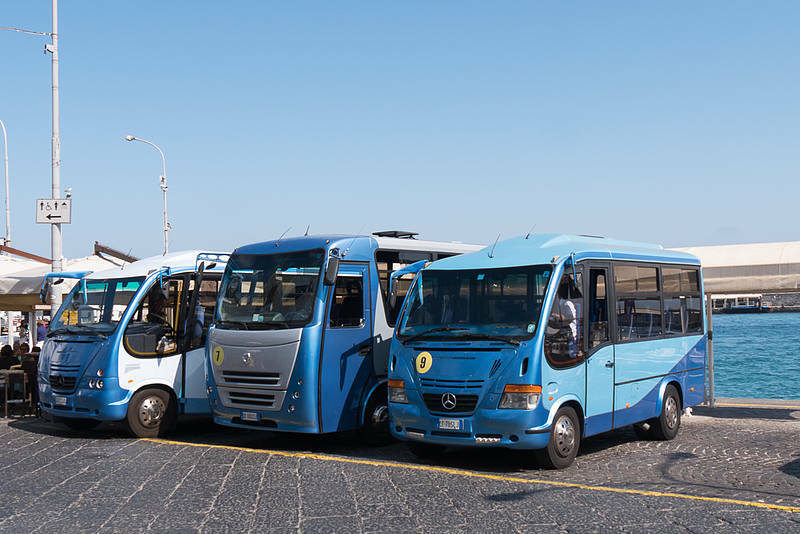 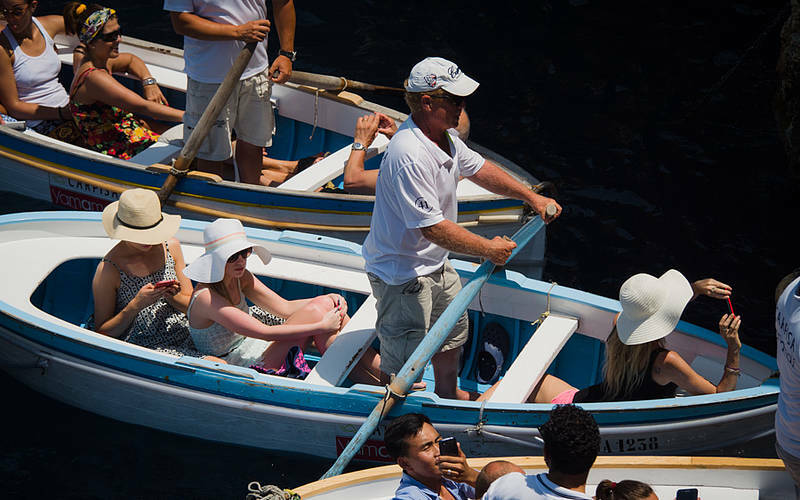 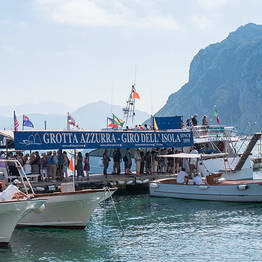 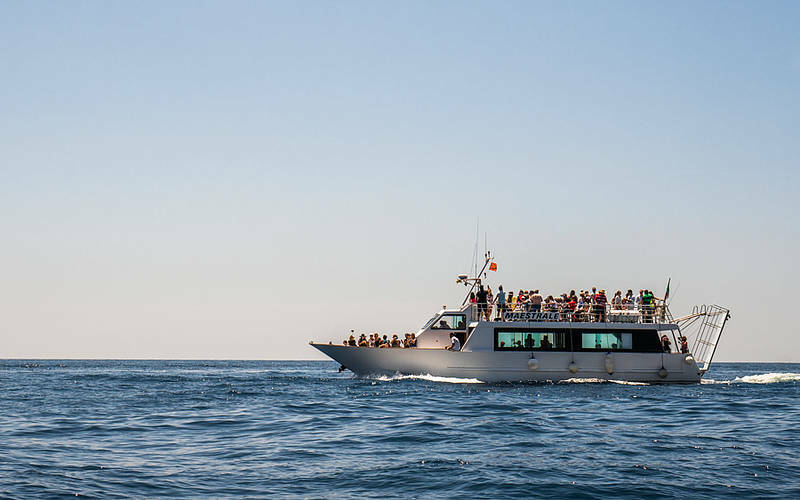 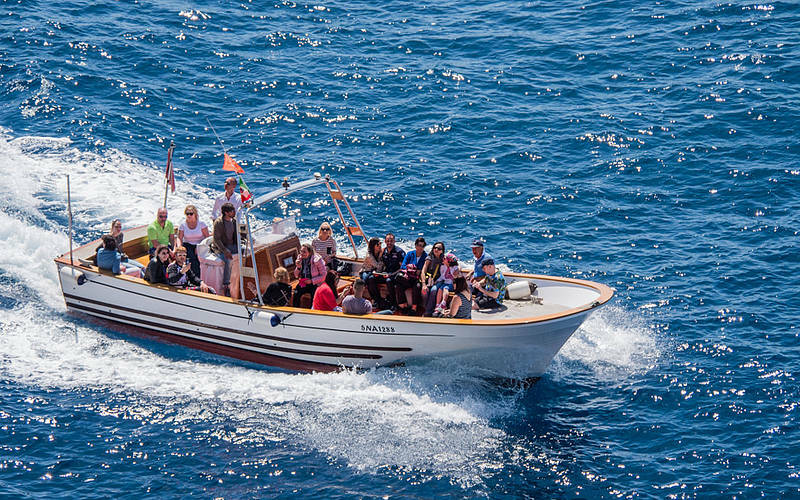 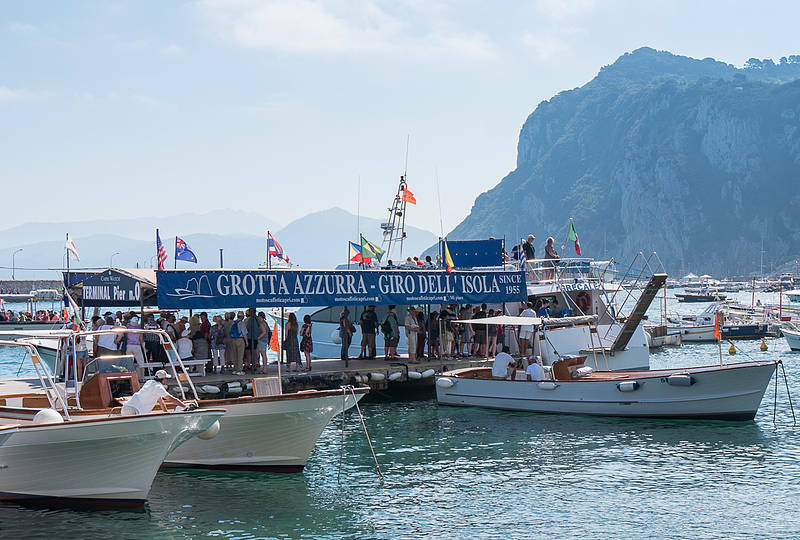 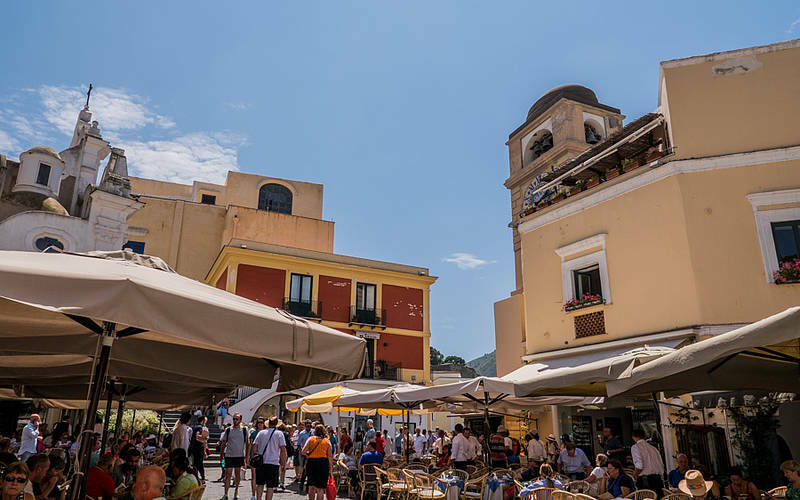 BOAT: As soon as you disembark on Capri, go to Pier 0 (Motoscafisti di Capri) to pick up your package tickets and take a boat tour around the island. 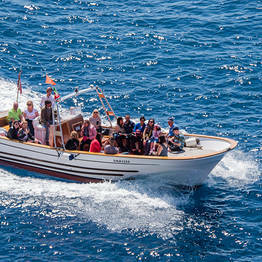 Boat tours begin to depart each morning at 9:30 and departures continue all day at no set schedule.